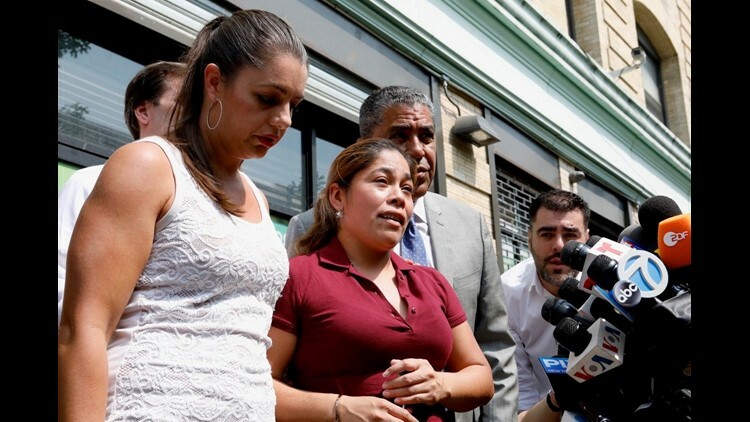 Yeni Gonzalez Garcia, a Guatemalan mother who was separated from her children over a month ago at the Arizona border, spoke to the press at the Cayuga Center in Harlem after seeing her children on July 3, 2018. 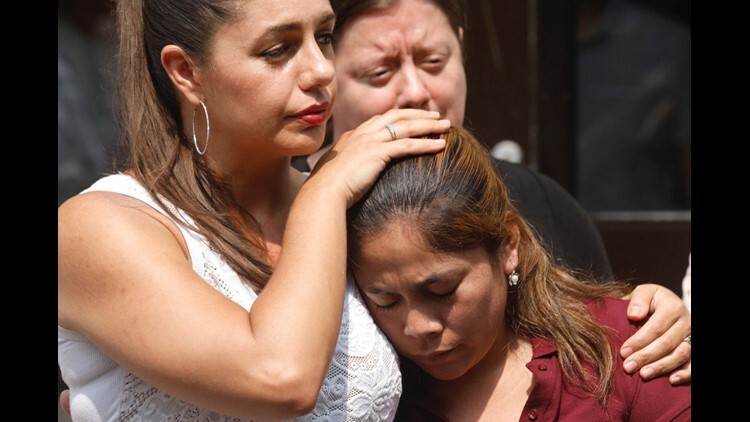 Yeni Maricela Gonzalez Garcia, a Guatemalan woman separated from her children at the Arizona border weeks ago, had a "very emotional" reunion with them at an East Harlem children's center Tuesday morning. 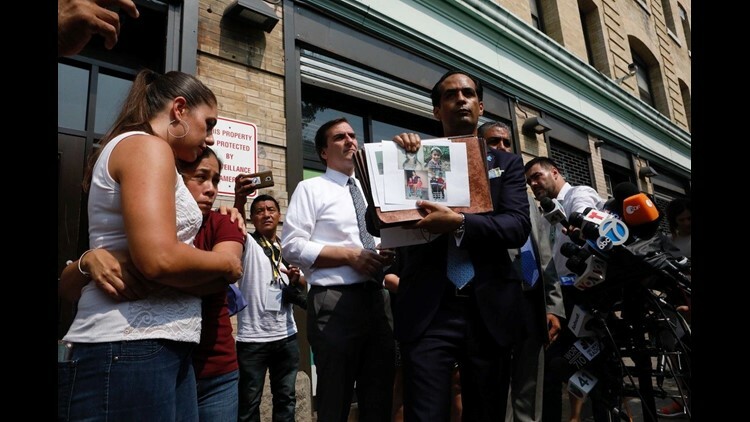 With more than a dozen members of the media and others swarming an East Harlem children's center, Gonzalez Garcia lowered her head and was escorted in with a local congressman and her lawyer, Jose Xavier Orochena. Gonzalez Garcia arrived shortly before 9 a.m. flanked by her attorney, supporters and elected officials, and emerged after spending one hour with her children to address more than two dozen media outlets camped outside the Cayuga Centers facility. She held a lollipop, a present from her daughter, who had not seen her mother since they were separated near the U.S. border in May. Released on bond from the Eloy Detention Center in Arizona last week, Gonzalez Garcia arrived in New York on Monday evening, thanks to a fundraising effort and a crew of volunteers who took turns at the wheel to make the four-day drive from Eloy. Her lawyer, Jose Xavier Ochorena, said the children must remain at the Cayuga facility for now, but is allowing Gonzalez Garcia to remain there with the children until 5 p.m., and she will be allowed to return every day to spend time with them. Ochorena said two applications have been filed for a placement for the children, one on behalf of Gonzalez Garcia, who must remain in New York during the process, and a second by an aunt in North Carolina. The children will be place in whichever home is approved first, Orochena said. However, the application process requires fingerprint checks for the applicants and others who live in the home. The fingerprint checks are outsourced to a private company that Orochena said is so overwhelmed with applications that the results could take two months. "She will not leave the city without her children," Orochena said. 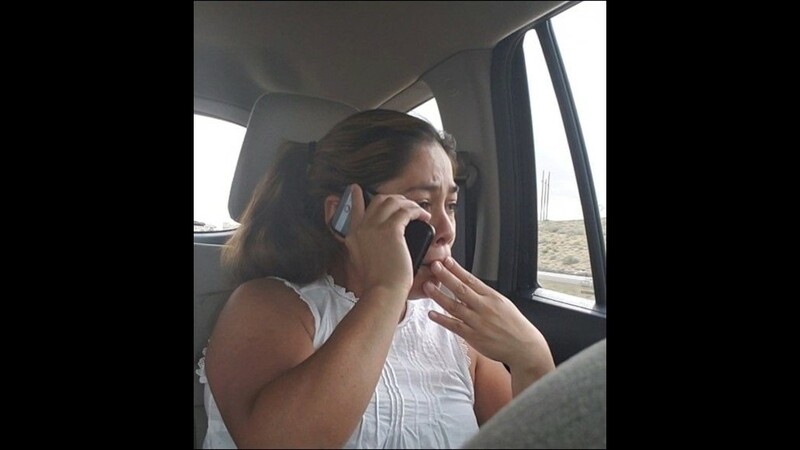 Gonzalez Garcia crossed the U.S. border with her three children on May 19, two days before they were taken from her as part of President Donald Trump's zero-tolerance policy of removing immigrant children from their parents after they are detained. At least four residential facilities in Westchester County are housing immigrant children separated from their families. 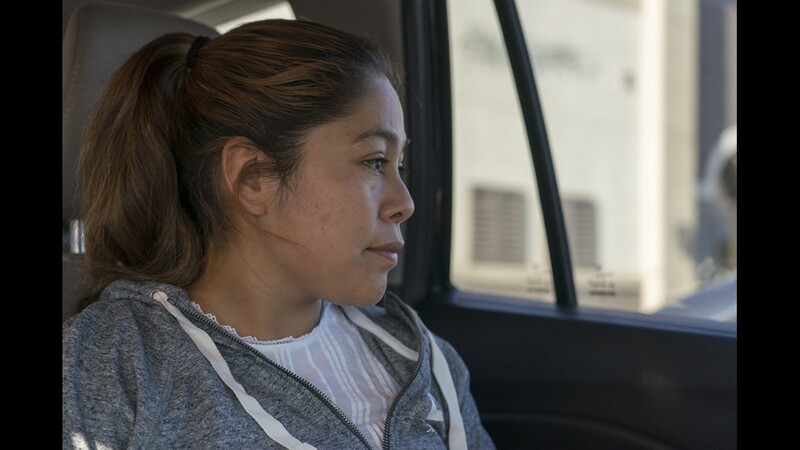 Gonzalez Garcia's efforts to be reunited with her children are part of a remarkable journey, with volunteers raising $7,500 for her release from the Eloy Detention Center, and then taking turns driving different legs on her trip to New York. 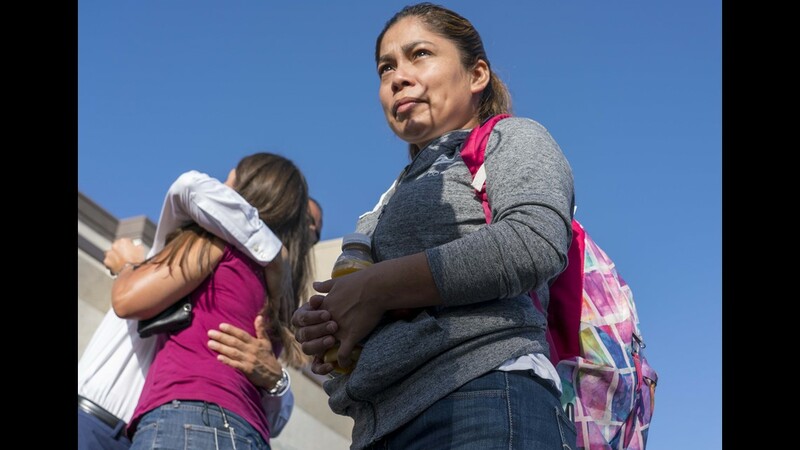 Yeni Maricela Gonzalez Garcia from Guatemala was released from the Eloy Detention Center on June 28, 2018, and gets ready to go to New York to reunite with her three children who are in a shelter. 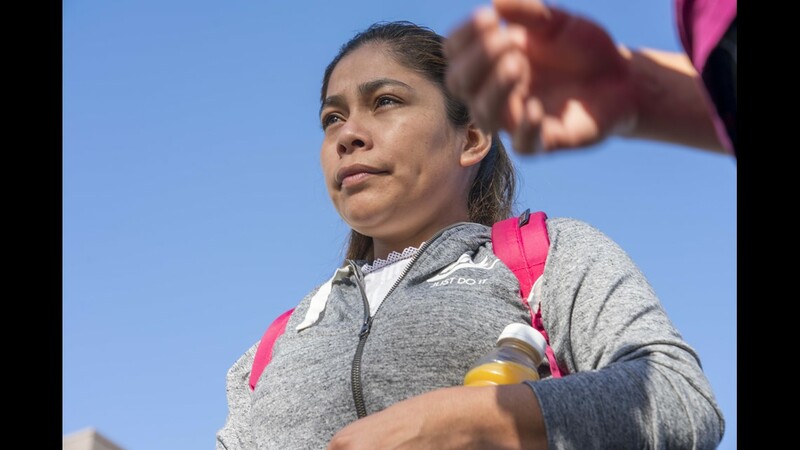 She and her children were separated after the Border Patrol apprehended them. 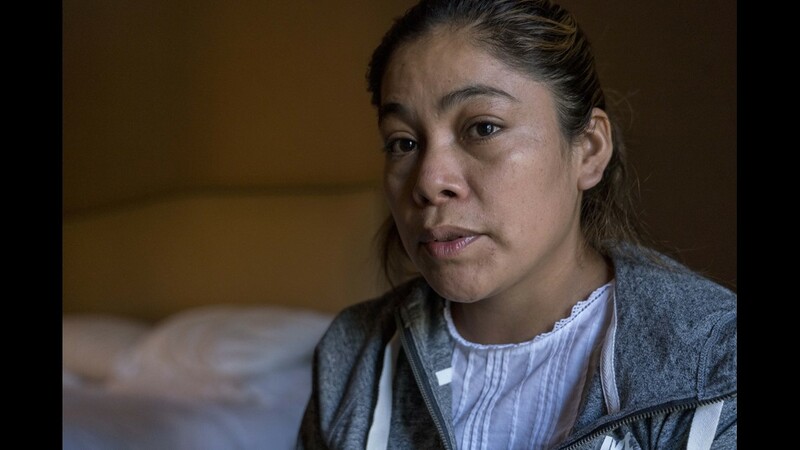 Yeni Marcela Gonzalez Garcia learns that she might not speak to her children, and they have been living in another person's home. Behind Gonzalez Garcia's journey from the border is a nationwide team of volunteers. Julie Schwietert Collazo was listening to her local NPR radio station in New York City on June 22 when she heard Orochena discussing the case on the air. “What Jose was saying without saying it, was how would someone who came here with nothing come up with the money to pay the bond, to make it to New York, and then be able to stay here,” Schwietert Collazo said. She started a GoFundMe page and began to raise money. A total of 491 donations were received, in increments as small as $5, with a few $1,000 donations. Then she reached out and put together a network of drivers to get Gonzalez Garcia to her children. “Because she didn’t have an ID, we didn’t want her to be traveling unaccompanied on a Greyhound bus or on Amtrak to New York,” Schwietert Collazo said. On Tuesday, Schwietert Collazo was with Gonzalez Garcia as she reunited with her children, part of a small group of supporters who included U.S. Rep. Adriano Espaillat, who represents the East Harlem district. "We started something a week ago yesterday," Schwietert Collazo said. "It took a lot of faith and it took a lot of 18-hour days and coordination. I'm just so relieved and gratified that she's made it here, but we also know that we have a long way to go." Gonzalez Garcia remained emotional throughout the press conference outside Cayuga, thanking and hugging Orochena, Espaillat and other supporters. "I'm very happy because after more than a month I've been reunited with my children," she said in Spanish. "I feel very happy because I just saw my children and my daughter gave me this lollipop. My heart is overwhelmed because I was able to see my children." "This has been the worst thing that has happened in my life, to be separated from my children," Gonzalez Garcia added. More: Families Belong Together rally on immigration: What's next after the protests? Pamela Ren Larson of The Arizona Republic contributed to this report.